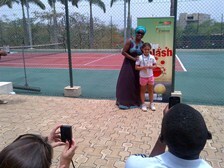 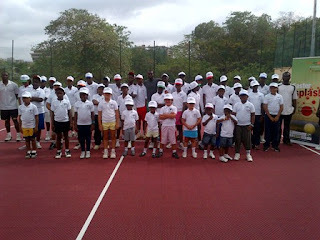 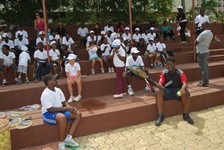 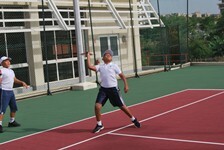 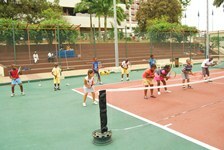 2Twosix Global Concepts in Conjunction with Transcorp Hilton Hotel Abuja presents the Second Edition of "Summer Splash Lawn Tennis Tournament 2013" for ages 4 to 16 years at the Transcorp Hilton Hotel Abuja. 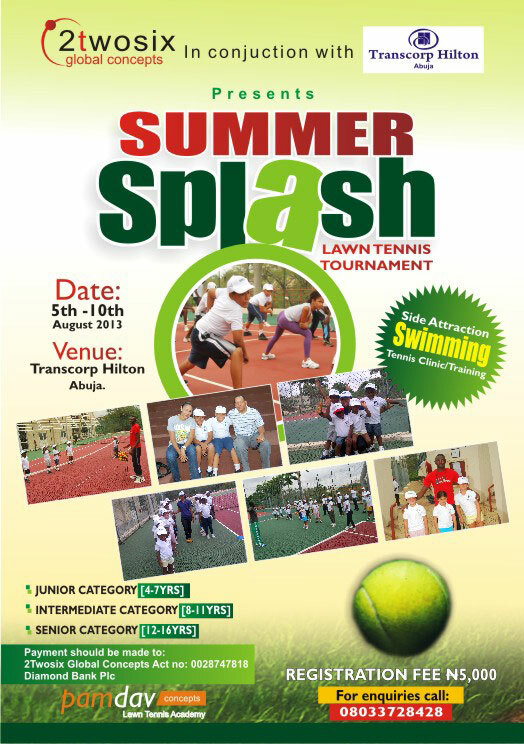 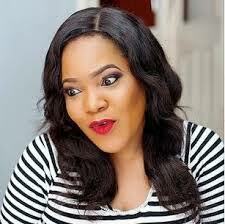 Date: 5th to 10th August 2013.
pick up ur application form at the bank, fill and attach the bank teller of payment, then return to Transcorp hilton hotel tennis court or call 08033728428. 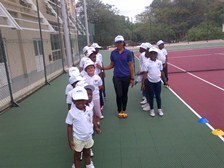 For more enquiries pls call: 08033728428.